The Bard gets the Horrible treatment. Quizzes, cartoons and comic strips – plus Shakey’s nastiest bits. And goodness me, how jolly nasty they are! 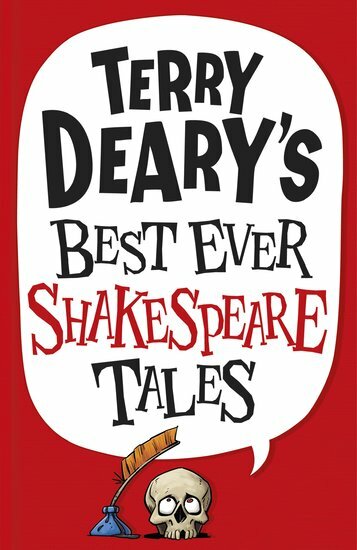 What do you get when Shakespeare meets top author Terry Deary, of Horrible Histories fame? Ten timeless Shakespeare plays rewritten in a super-funny style! Forget the weddings, fairies and yawnsome love poems. Here are the murderers and madmen, ghosts, witches and crazed kings. Yucky bits! Funny bits! Loads of amazing facts! Baby Aliens: To Wee or Not to Wee! 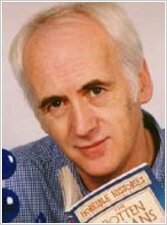 Love this book, Terry Deary makes everything so funny and interesting.